I hope everyone is having a fantastic Thursday. Mine was…eventful. Long story short, I pulled a ligament in my ribs that led to a hospital visit and absolutely no sleep last night. A freak out, a 3 hour wait, a pain killer prescription, some hot pads, and a long nap later, I am feeling so much better. My poor husband tried so hard to help me through the night, doing whatever he could think of to help the pain subside, but it was just too painful for me to do literally anything-sit, stand, walk, lay, ANYTHING. 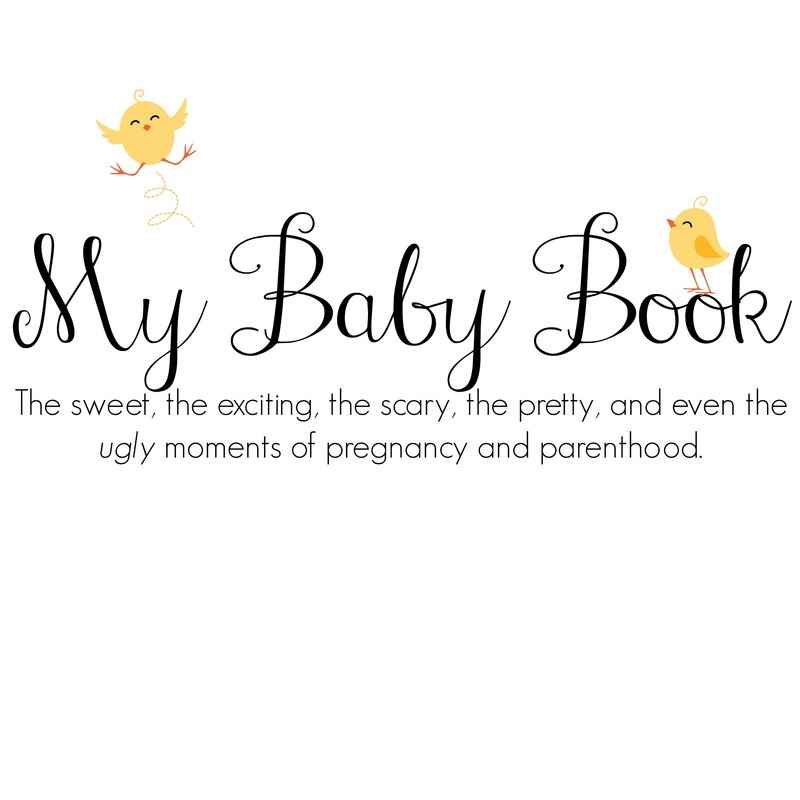 I have to say that was the worst pain I’ve ever felt in my life, but it was so nice to have such a sweet husband by my side who was so calm and peaceful throughout the night. I love that man! 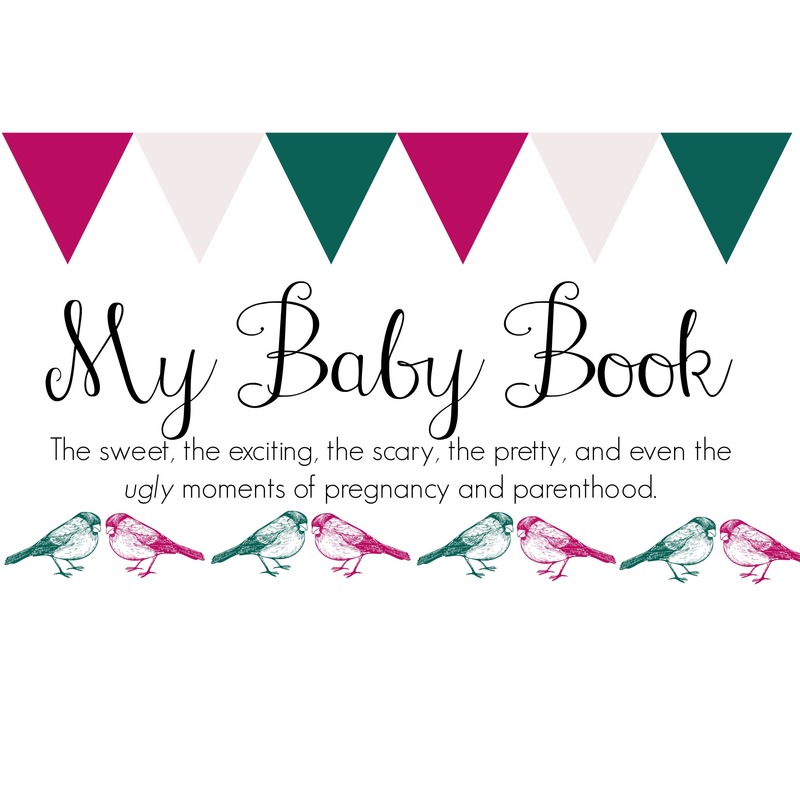 Anyway, I’ve got a fun freebie for you all! 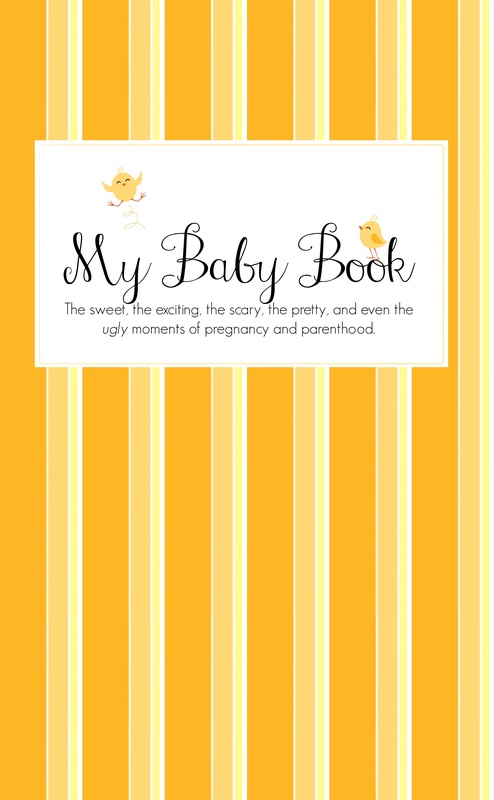 Whether you’re pregnant, have 3 little ones already, or just had your first baby, this is such a fun project! 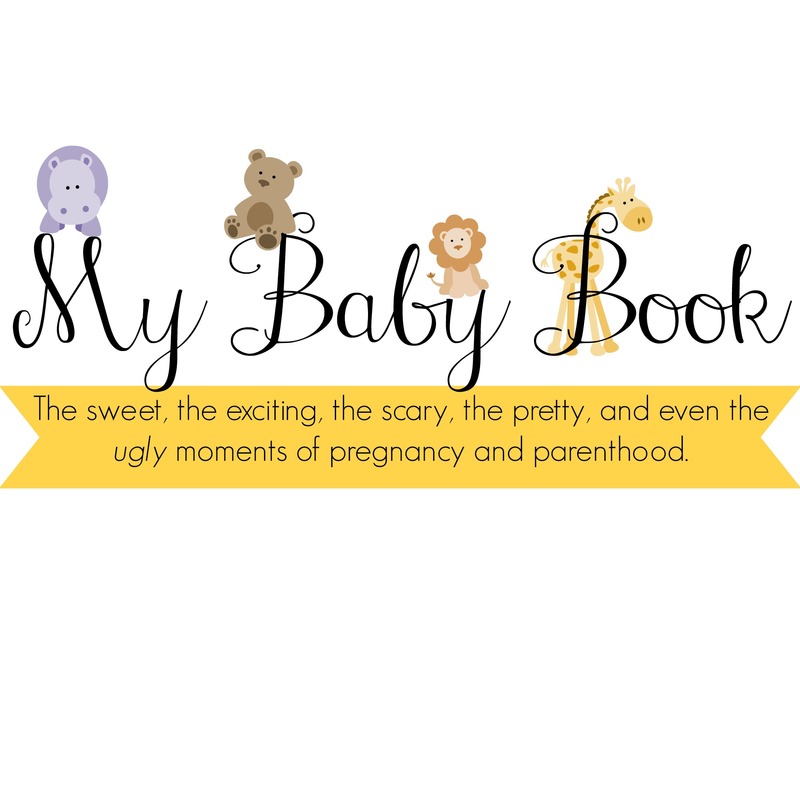 Every week, I will be sharing a new page for a Baby Book that can be printed, customized, and added to a scrapbook or binder to create your very own book full of pregnancy and parenthood moments, memories, and milestones. 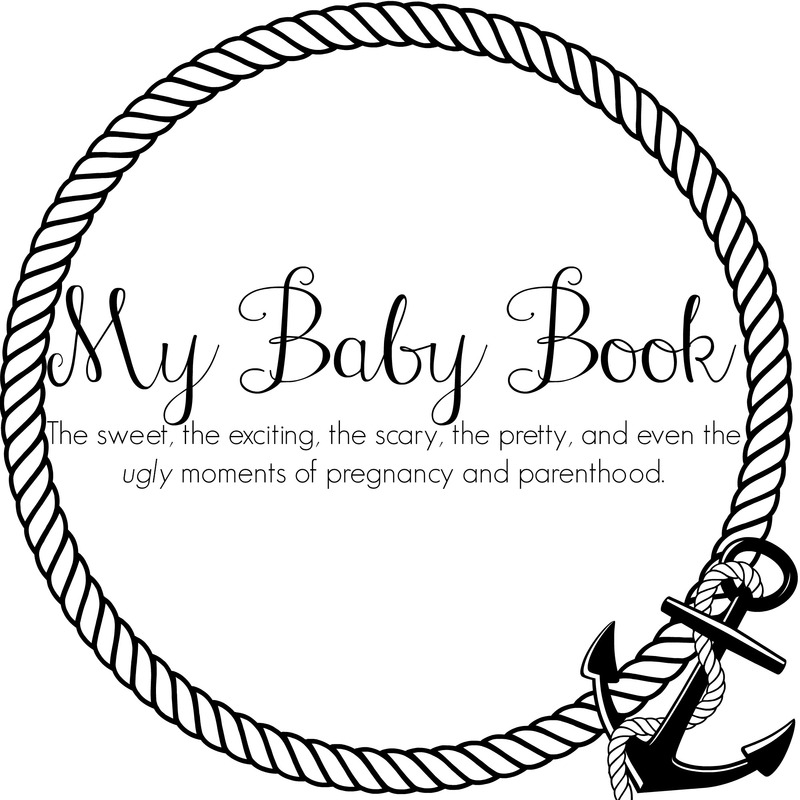 With each week, I’ll present you with multiple styles of pre-made pages and layovers for you to design your own pages. 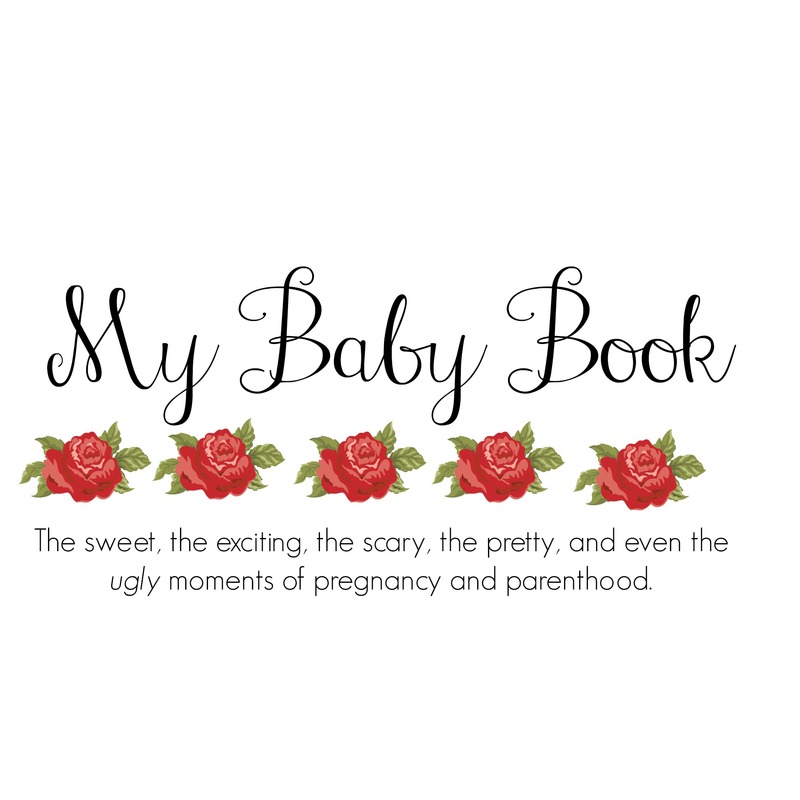 The styles and themes will be consistent each week, so you can either stick with the same one throughout the whole book, or you can mix and match! 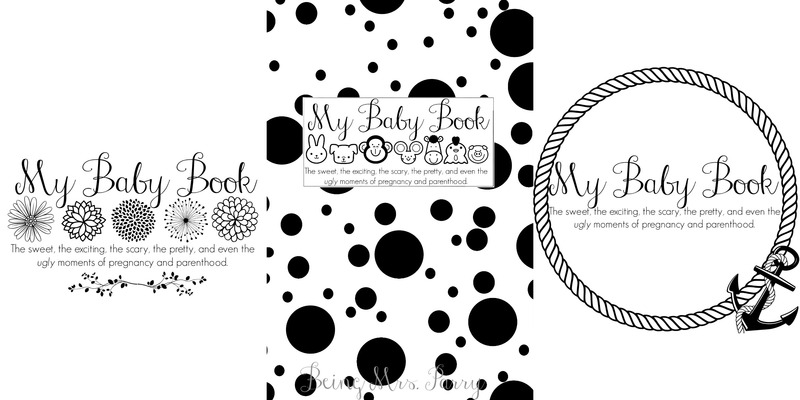 Whether you would like to go with a gender neutral design, a colorful design, a black and white design, or a simple design that you can color in or paint later, I think you’ll love these! 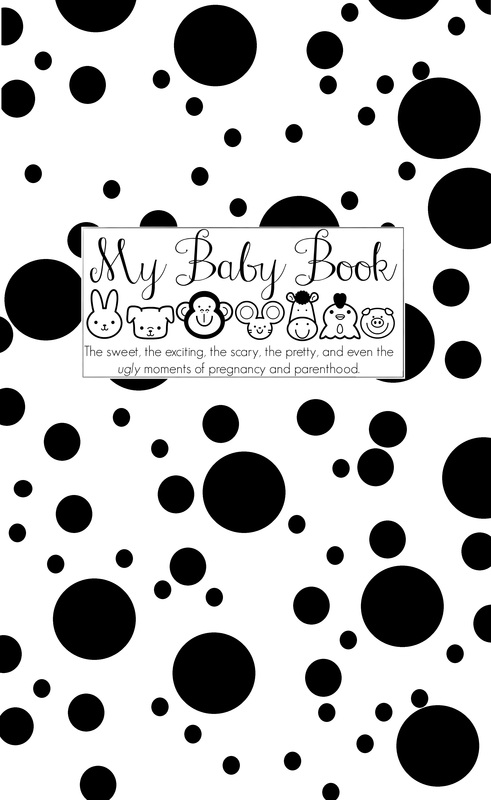 This week’s printable page is the title page. 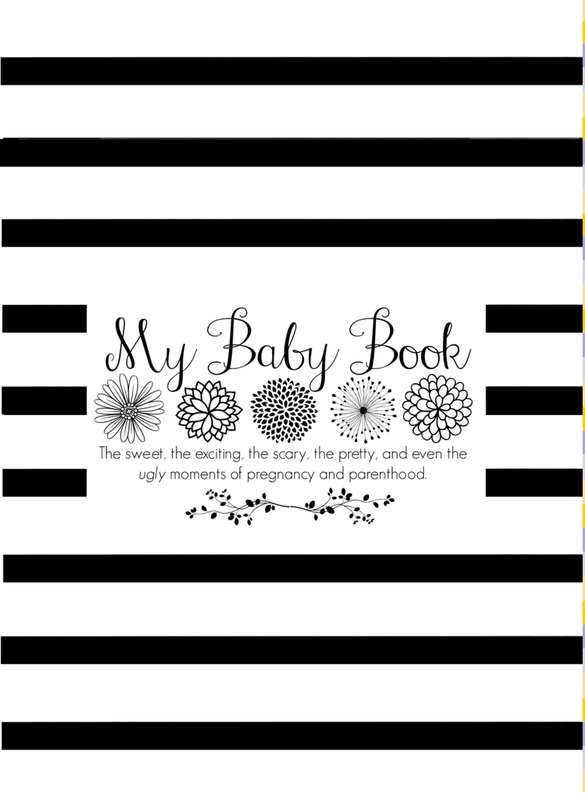 Simply pick your design, download the document to your computer, print it, customize it, then add it to your baby book! 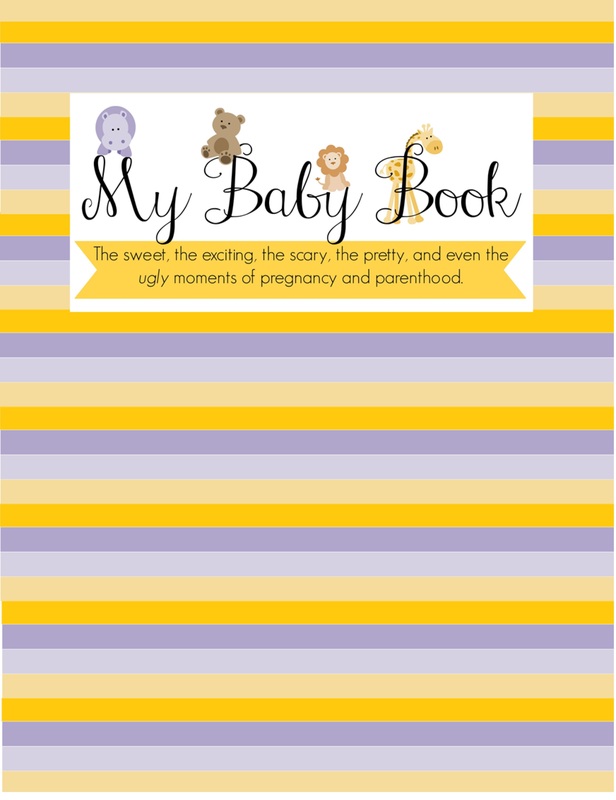 When the book is finished, you will have made your very own baby book to hold on to forever. How fun is that! 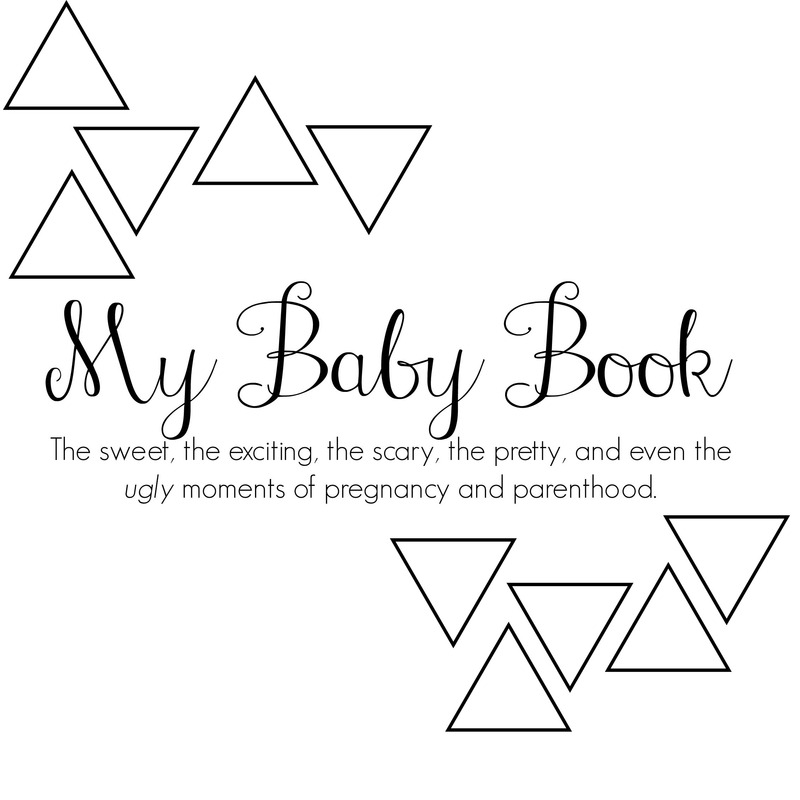 If you want to create your own Title Page, you may want to use this layover and add to it! 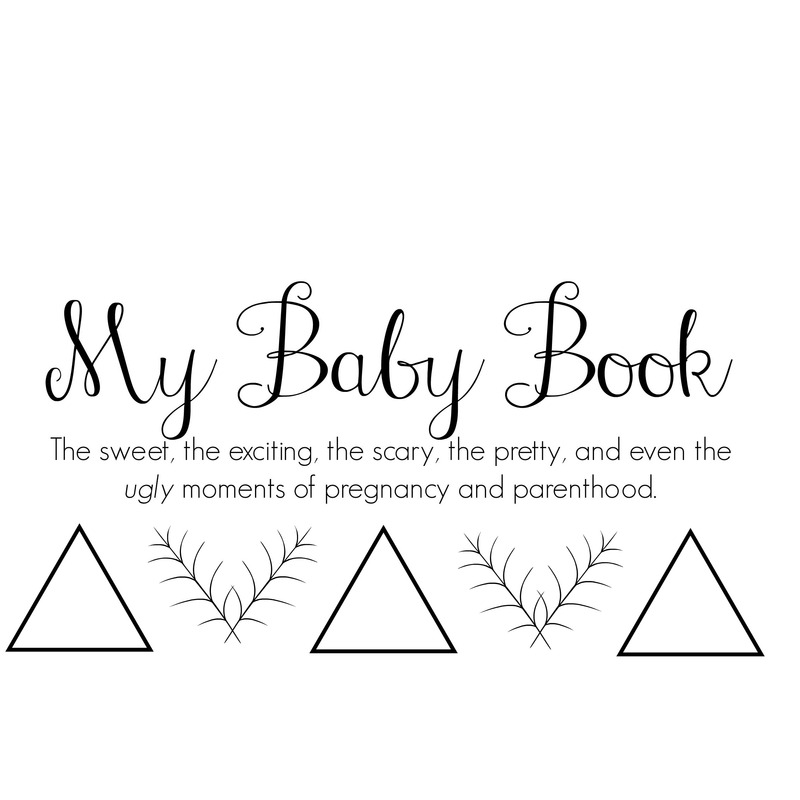 Once you pick the Title Page you want, click on the file below and download it! 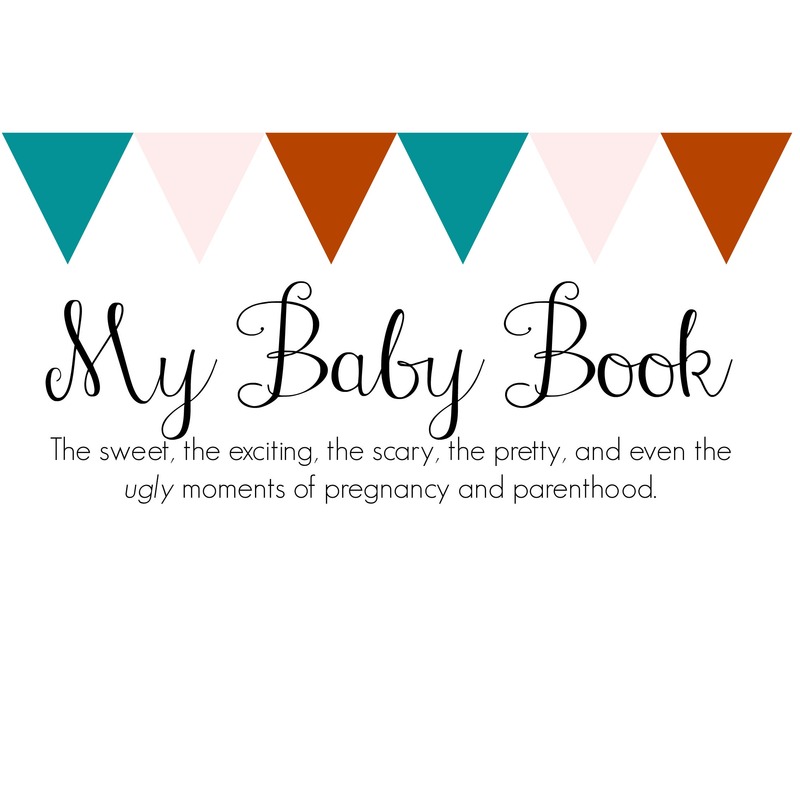 If you decide to use the printable pages and create a baby book with me, please share it on instagram or WordPress and tag me in it! 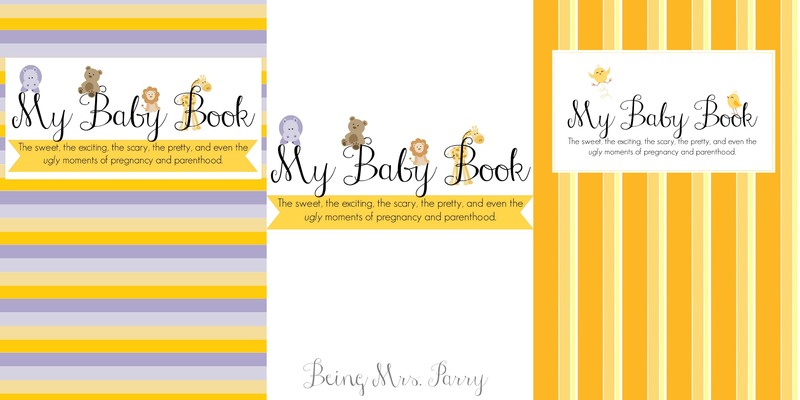 (instagram username is @beingmrsparry) I look forward to seeing all the baby books being made! Stay tuned for next week’s page! *All layovers and fonts came from Picmonkey.com. 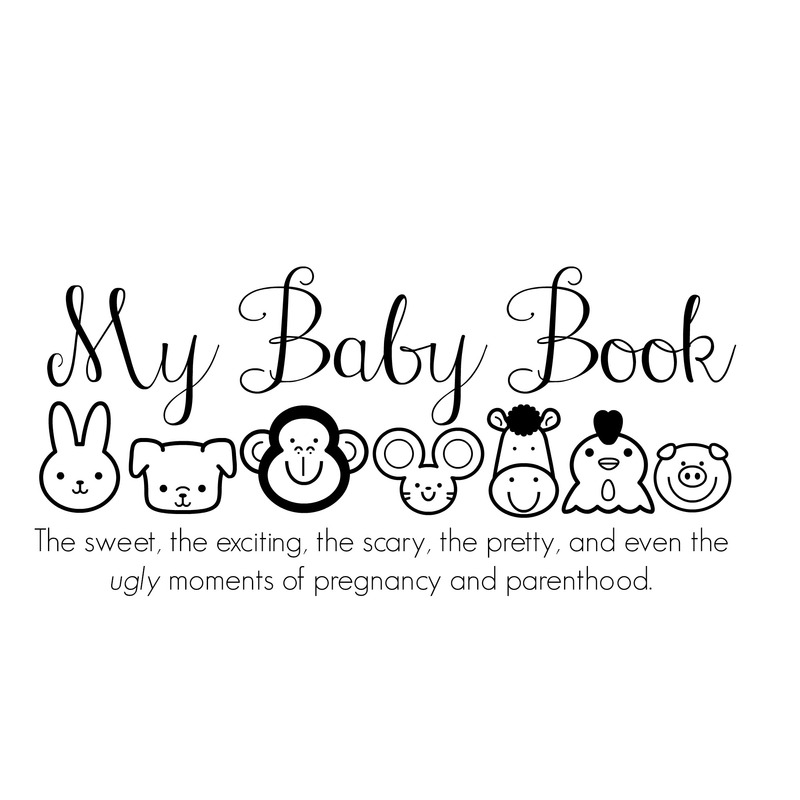 Please do not use these pages and images for personal profit or gain.